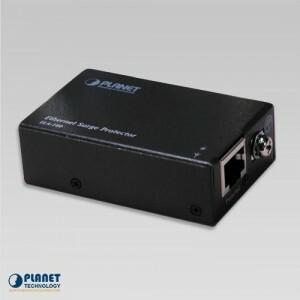 PLANET’s Web Smart 1/10 Gigabit Switch series-the GS-2240-switch series are designed for the large scale network deployment of enterprises, telecoms and campuses. The GS-2240-24T4X is a Layer 2 Web Smart Switch with 24 10/100/1000Mbps Gigabit Ethernet interfaces and 4 10G SFP+ uplink slots. The GS-2240 switch series also provides a quick, safe and cost-effective 1/10G network solution for small and medium-sized businesses. The GS-2240-24T4X provides four 10G SFP+ slots support dual-speed, 10GBASE-SR/LR or 1000BASE-SX/LX allowing network administrators to choose the appropriate SFP/SFP+ transceiver according to transmission distances or speeds. The unit can achieve 10Gbps using cost-effective 10GbE interfaces typically available in Layer 3 Switch. 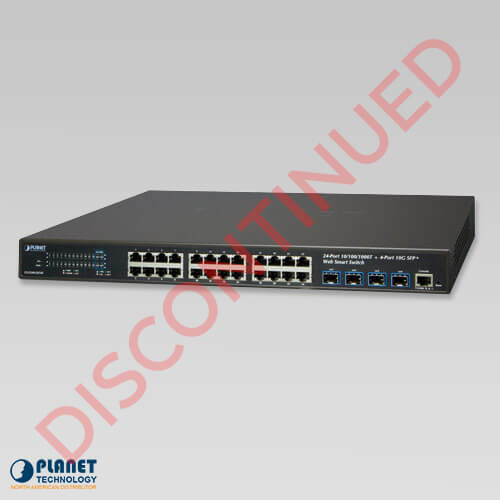 The GS-2240 switch series can be programmed for advanced switch management functions such as dynamic port link aggregation (LACP), Spanning Tree Protocol (STP), SNMP, bandwidth control, LLDP, DHCP snooping, IGMP snooping0 and L2 MAC security control. The GS-2240 switch series provides IEEE 802.1Q tagged VLAN and private VLAN. With the supporting port aggregation, they allow the operation of a high-speed trunk by combining multiple ports and support fail-over as well. The GS-2240 switch series is loaded with powerful traffic management to enhance services to business-class data, voice, and video solutions. The functionality includes broadcast, multicast and unknown unicast storm control, and per port bandwidth control. 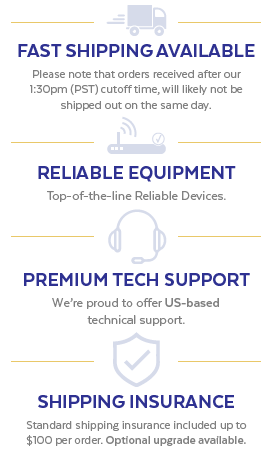 It guarantees the best performance for VoIP and video stream transmission, and empowers the enterprises to take full advantage of the limited network resources. For efficient management, the GS-2240 switch series is equipped with web, console, Telnet and SNMP management interfaces. 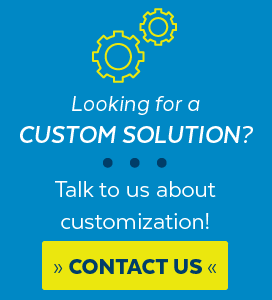 With its built-in web-based management interface, the GS-2240 switch series offers an easy-to-use, platform-independent management and configuration facility. By supporting the standard SNMP, the switch can be managed via any standard management software. For text-based management, the switch can be accessed via Telnet.